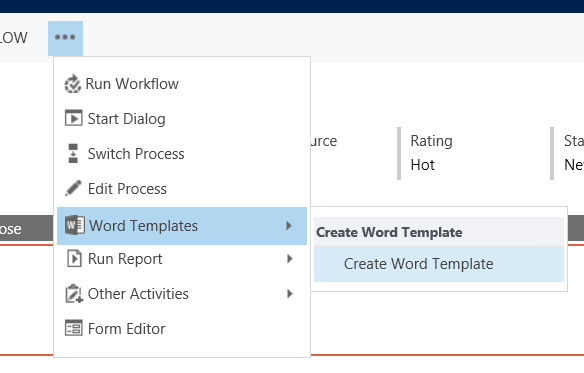 A new feature introduced with Dynamics CRM 2016 Update on both online and on-premise is the ability to use word templates. This makes simple reporting a lot easier now, as well as provides assistance with various data print jobs. A very welcomed feature added. But let’s have a look at what this is and how to use it. One common question back in the day was: How do I print this record? Can I just do a print? Do I do a print screen? Not any more. Now, with a simple template, we can print a nicely formatted record, showing exactly the information we need, in a layout that’s pleasant to both users and customer. The first step is the creation of a Word template. 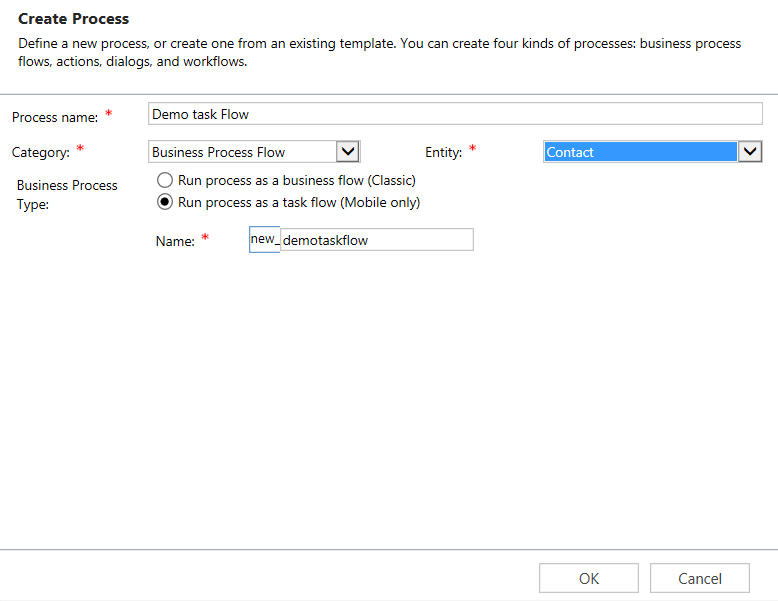 This is a process we start from within Dynamics CRM. Navigate to More (…) > Word Templates. 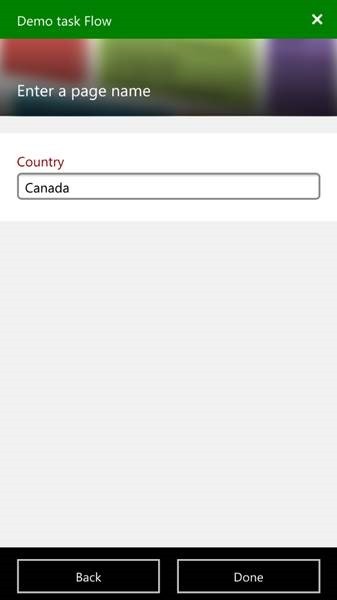 From the fly-out menu select Create Word Template. Follow the prompts and select Word for template and the entity you started from. Next slide in the wizard shows you all the relationships active on the selected entity. This is a very important part of the wizard. 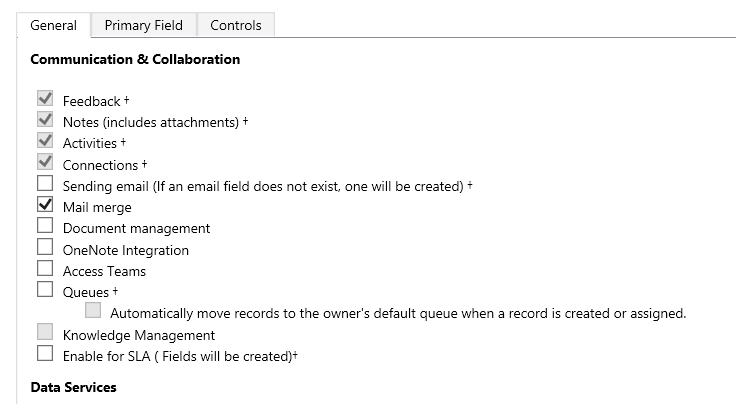 Select the relationships you intent to use to bring into your template data fields from related record. You should understand the data model for Dynamics CRM. If you only need to bring into your template data fields from the current record alone, nothing needs to be selected here. Once done, click on Download Template and save it locally. Now comes the editing part. With the template provided saved on your machine, now it’s time to define how the final output will look like. You can make it as fancy as you need, your knowledge of Word editing being the limit. When you open the template file you downloaded, it will show you a blank page. That’s normal! Next, enable the Developer tab in Word. You do that from File > Options > Customize Ribbon. Auto-correct – might lead to freezes when customizing word templates. Turn off auto-correct if that happens. Content types – use only plain text or picture. Create your page design using tables, images, headers and footers, etc. 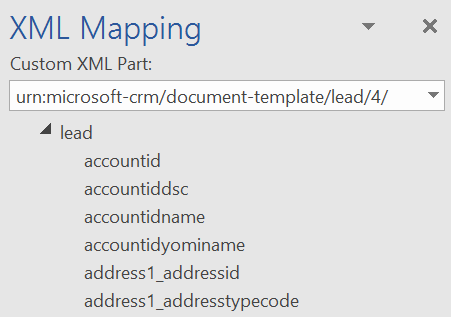 Introduce the CRM data fields at the correct locations from the XML Map. When you are satisfied with the layout and format, you are ready to push the template back to CRM and make it available to users. Now here comes the flexibility. You do not have to be an admin to use this template yourself. 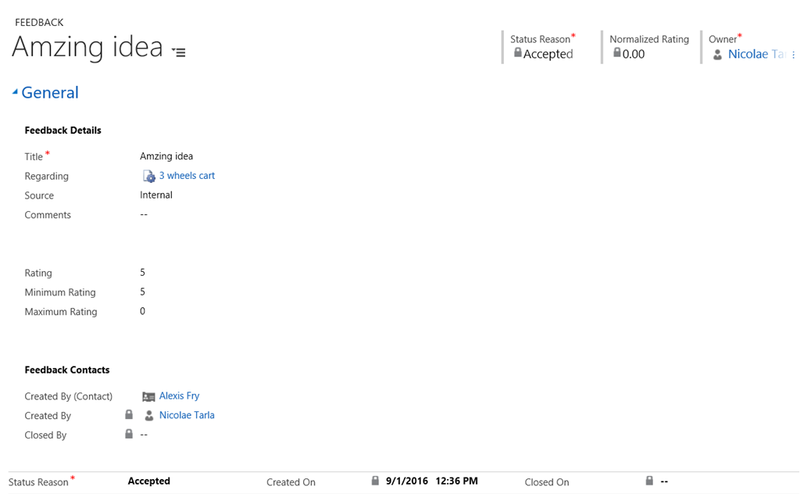 You can actually create your own custom templates, and use them yourself. If you want to make the templates available to all users, you need to either be an admin, or have an admin perform the template load for you. 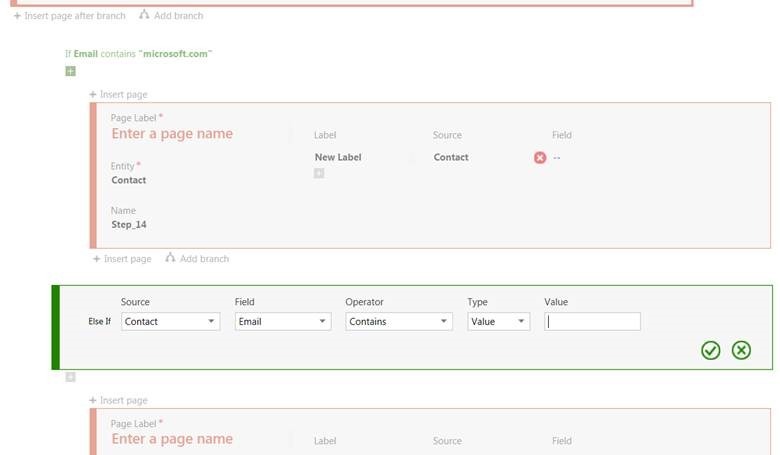 As a user, to load the template for personal use, you follow the same steps we covered in extracting the base template from CRM. You navigate to a record. This defines the record type for the template. 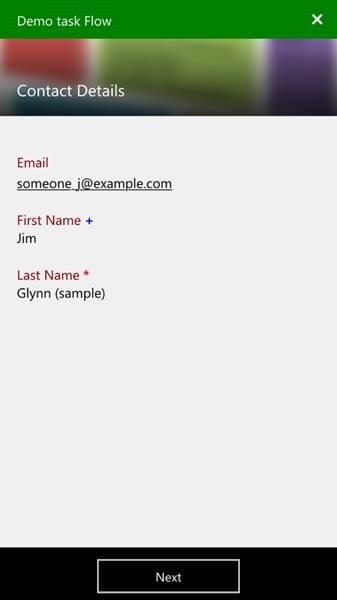 From the Create Word Template wizard select Upload and load your template. Once done, this template will be available for you to use on any record of that selected type. In order ta make a template available to all users, as an admin, go to Settings > Templates > Document Templates and upload the template there. This makes it available to all users that have permissions to use it. As mentioned before, always test before you release. You can test by loading the template for yourself only first. Once you are satisfied with the output, load it through the Documents Template menu in Settings. Now you have a nicely formatted way of printing records. 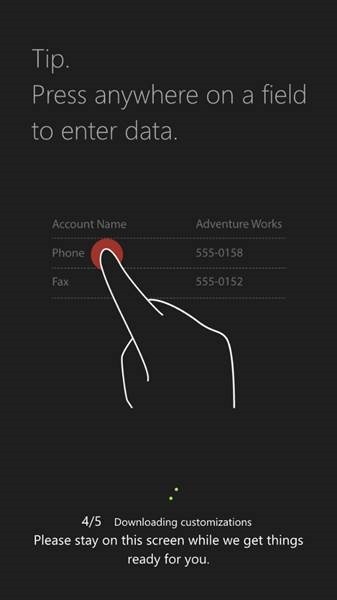 All users of Dynamics CRM should take advantage of this feature to create nicely formatted print-outs for reporting or for customer communication. 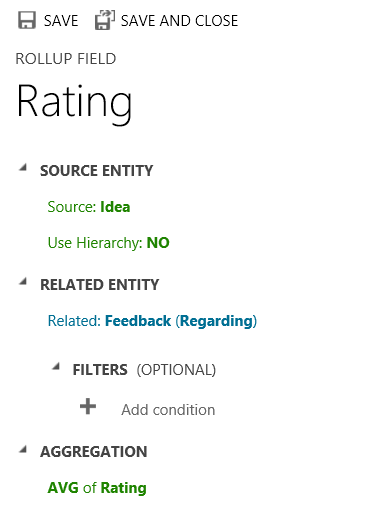 I’ve seen a few questions recently about environment upgrades to Dynamics CRM 2015, or new security roles created where users do not have access to see the new hierarchical visualization offered by the platform. A user would for example navigate to Accounts and see a view just like in the previous versions, without the visualization links. The reason for that is because, in the security role(s) the user belongs to, he/she does not have permission to see this. The setting is located in the specific role, on the Customization tab. It is called Hierarchy Rule. You must give the users at least Read permission for them to be able to see it. Or alternatively, remove the Read permission to not show it. This seems to be the missing link, as it’s not captured in a lot of blogs referring to this feature. This post is intentional left at a very high level, as a potential solution description. One interesting scenario we have encountered in a CRM involves the potential large number of shared views a user has to handle. NOTE: This deals only with views shared by a user, to another user. Sharing to teams should not be handled by this design. A user can potentially end-up with a large number of views shared with him/her. He or She could start tracking down who the view owners are, and ask them to un-share the view they are not interested in. Two problems here, one is the fact that you are at the mercy of another user, the other being you might leave those users with the feeling that “you don’t really care about the effort they put into it”. The solution, as simplistic as it sounds, is to give the user the ability to un-subscribe from that shared view. But there is nothing OOTB to allow that kind of functionality. So, how do we build that? It’s actually not that complicated, but it involves a little bit of coding. One of the developers I work with has successfully built a functional POC. Let’s have a look at the high level design. There are a few elements to this. First off, in order to unsubscribe from a shared view, the most logical place to start from is the list of all views. You get to it by navigating to Saved Views on the Advanced Find ribbon. Wanted to take this opportunity to thank the community, my new book is currently #1 Best Seller in Expert Systems on Amazon. And the Kindle edition is on sale! Free Second Shot on all of them until May 31, 2015. So, you’ve upgrade your CRM to 2015, you’re browsing through the new features, and hierarchical visualization peaks your interest. You can finally do so many nice things where you needed Silverlight or custom HTML web resources before. Or can you? First off, what is hierarchical visualization? 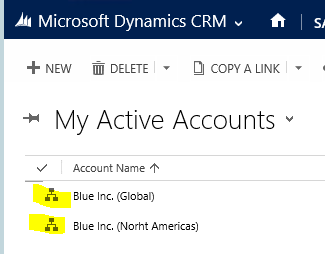 Starting with Dynamics CRM 2015, for records related in a parent-child relationship (1:N), you can now see a graphical representation of these relationships. Starting in a regular grid view, now the related records are presented with a new icon in front of them. Clicking on any of those icons will take you to a new view, showing cards for each record, and the relationship structure. 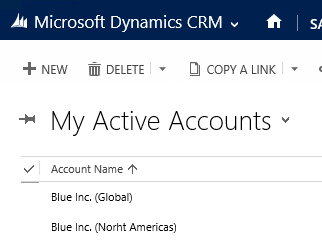 If you want MDM added to the same O365 instance along with your CRM Online, make sure you log-in with the O365 admin account where your CRM is before signing-up for MDM. Configuring Entitlements in Dynamics CRM allows us to define how many cases are available to a customer for a certain duration. 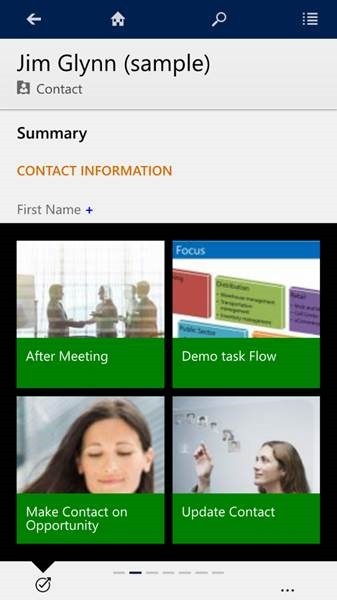 This functionality was introduced with Dynamics CRM 2013 SP1 in spring 2014. 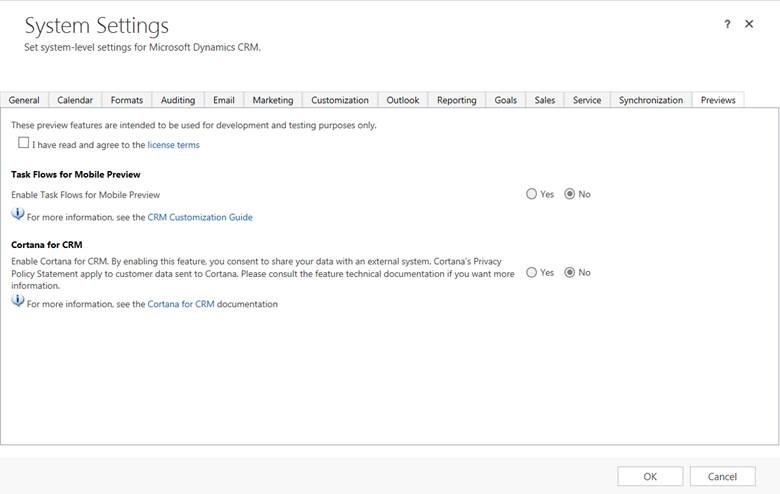 You must upgrade your Dynamics CRM 2013 Organization to Service Pack 1 to take advantage of this functionality. When configuring entitlements by channel, there is one trick to be taken into consideration. Let’s say for client ABC we need to define entitlements for regular communication channels, like Web, Phone and Email. We also need to define a separate set of entitlements for social channels like Twitter and Facebook. You need to actually configure in all Entitlements all Channels in order to be able to filter by channel.